Trail hawk Edition! 1 Owner! Just Off Lease! Still under factory warranty! Trail rated and equipped so you can also hit the trails! 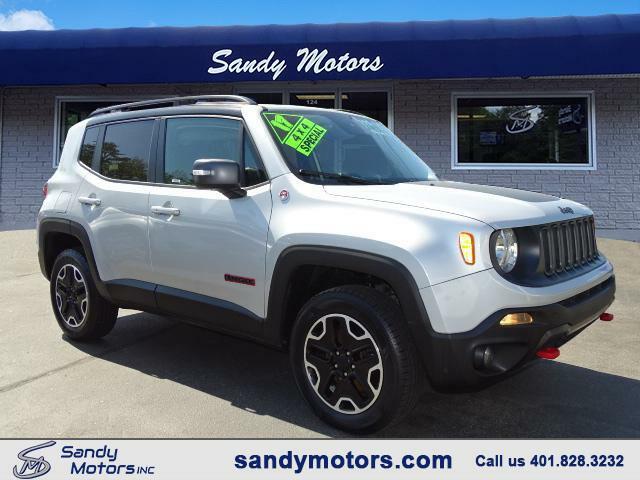 Remote start, back up cam, trail hawk badges, interior trim and more! Plus under carriage trail hawk skid plates!